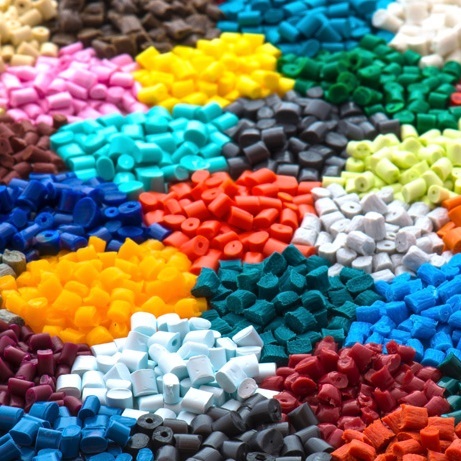 At Northern Industrial Plastics we have been supplying raw materials to the injection moulding and extrusion industry since 1985. 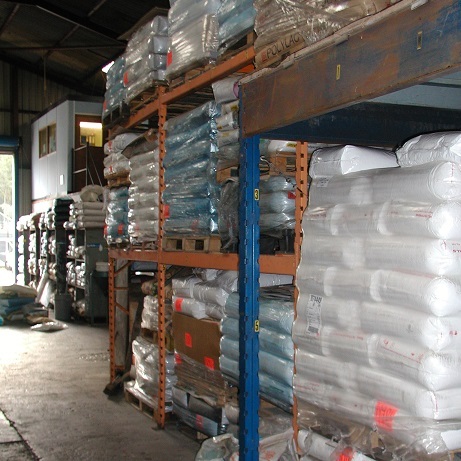 We supply an extensive range covering most polymer types manufactured by major manufacturers. Since we are independent we can source most grades or their direct equivalents from many of the industry’s biggest names. 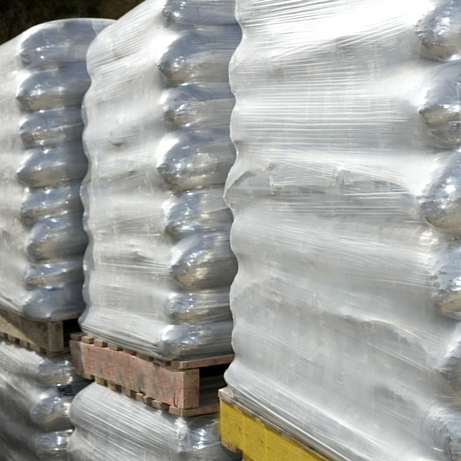 We offer a wide range of engineering and commodity plastics with no minimum order on standard products. Our sister company, Colourmaster, specialises in masterbatch and is an official distributor of the Clariant Omnicolor® range as well as offering a colour matching service. 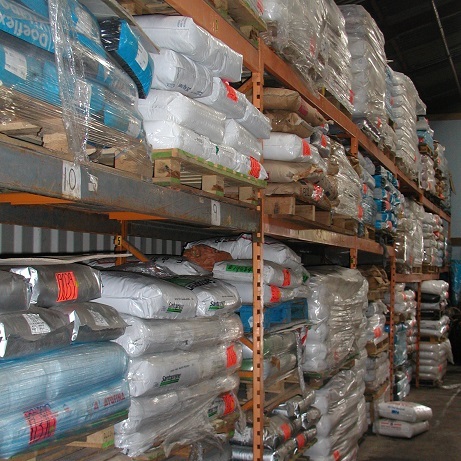 We offer next day delivery of stock items for orders placed before 2pm.